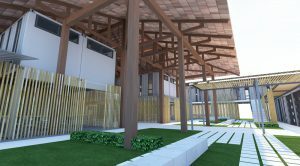 4D and A Architects, a Johannesburg-based architecture firm, took on the challenge of building sustainable housing for the New Jerusalem Children’s Home in Gauteng. Using mostly donated materials, 28 shipping containers were arranged both horizontally and vertically to form this visually arresting construction. 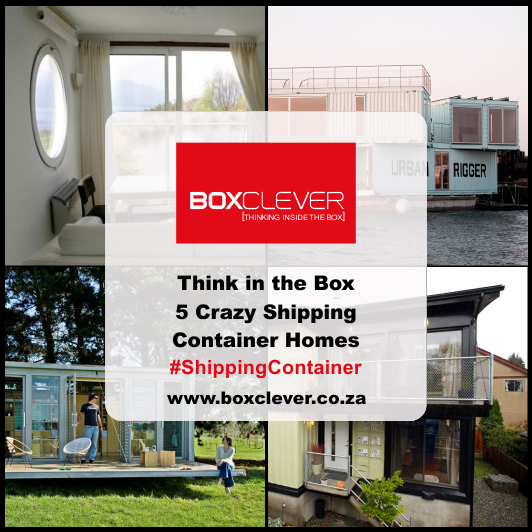 As the structure is meant to house children, thermal performance was a focus point – the container home features a roof garden for thermal mass, as well as inner ceilings and walls constructed from dry wall, with 50mm Isotherm foam insulation to ensure heat retention. The old brick sleeping quarters were converted into a new kitchen and dining room, and the home was fitted with solar thermal and photovoltaic systems – reducing the NGO’s costs and environmental impact, and making it a truly sustainable housing solution. 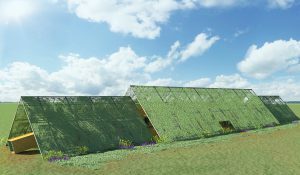 Malaysia’s Ideal City Design Group, used cargotecture to build sustainable housing solutions for the Carehaven Orphanage and Learning Farm, a rural school with 120 live-in students. 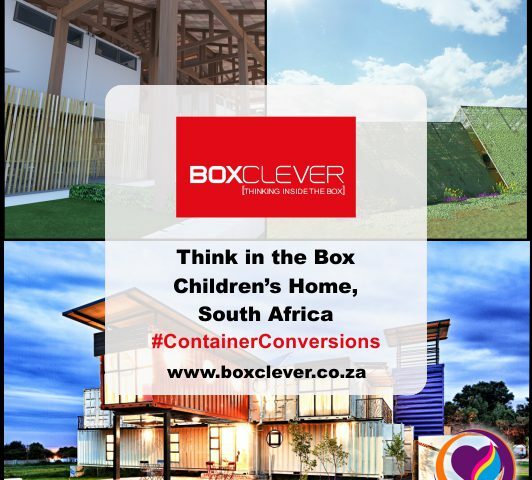 Using stacked shipping containers separated by walkways and courtyards – and covered by an immense roof with a Malay-style rafter system for optimum airflow – the architecture firm has created an eco-friendly haven for children to learn and live comfortably. Classrooms are walled by screens of spaced bamboo poles, while bedrooms have windows to provide cross-ventilation. 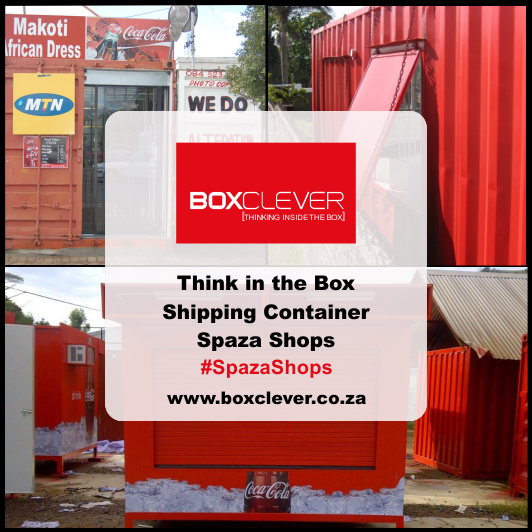 Many containers have been placed on stilts to take advantage of breezes, while water-harvesting systems are in place to provide for irrigation, washing and drinking water. 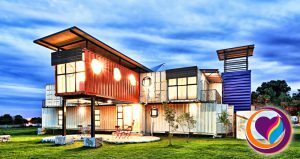 Industrial Zombie, a New Jersey-based design, engineering and manufacturing company, breathes new life into discarded industrial materials by constructing shipping container structures of all sorts. Haiti’s Eco Orphanage was one of Industrial Zombie’s more ambitious projects, and its sheer size is testament to the endless housing possibilities cargotecture awards those who believe in sustainable housing solutions. Built completely out of recycled shipping containers, Eco Orphanage is enclosed by a tent-style structure containing creeping plants that provide shade for the entire structure. 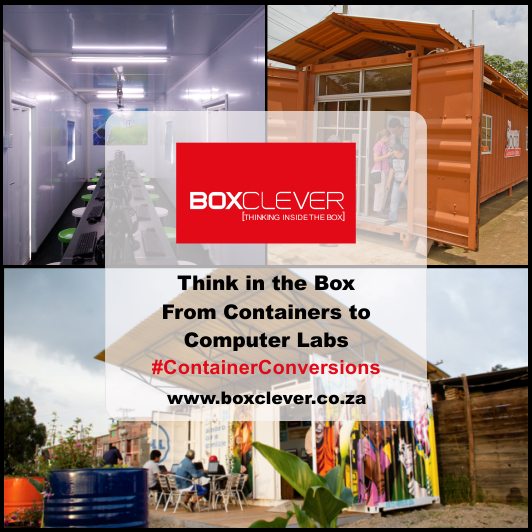 Each container leads into the next, and negative spaces underneath and between containers are utilised. 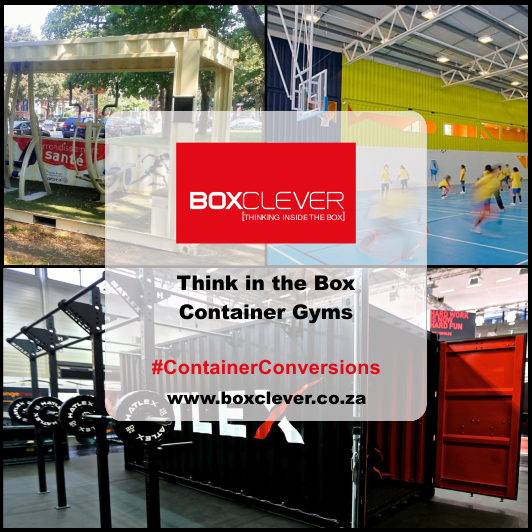 Wooden floors run throughout, and containers are merged together to form larger rooms for classes and a library. Each container has been fitted with wooden pole screens to optimise airflow throughout.